Chatrium Hotels & Residences provide a wide range of remarkable services to quickly transportguests to and from attractions, local destinations, shopping malls and BTS stations. 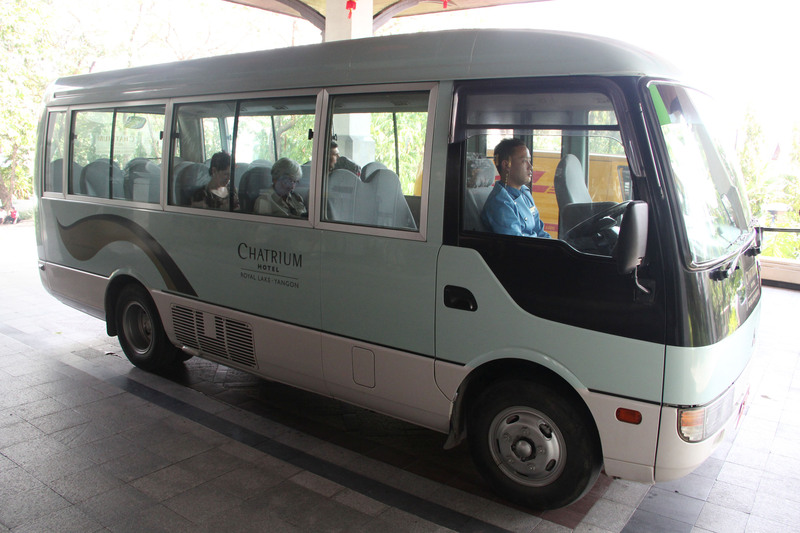 Our shuttle services include a shuttle boat service at Chatrium Hotel Riverside Bangkok, shuttle van service at Chatrium Residence Sathon Bangkok and shuttle bus service at Chatrium Hotel Royal Lake Yangon. No reservation or expense is required for any of these transport services. 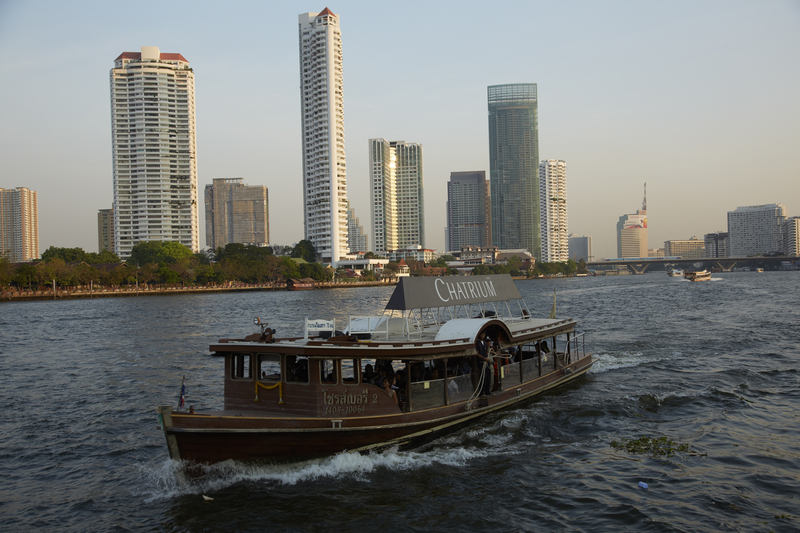 Chatrium Hotel Rivers ide Bangkok offers our complimentary shuttle boat service; a convenient way to catch your destinations. You can travel comfortably to and from Saphan Taksin BTS Station where you can easily connect to numerous tourist attractions in Bangkok. 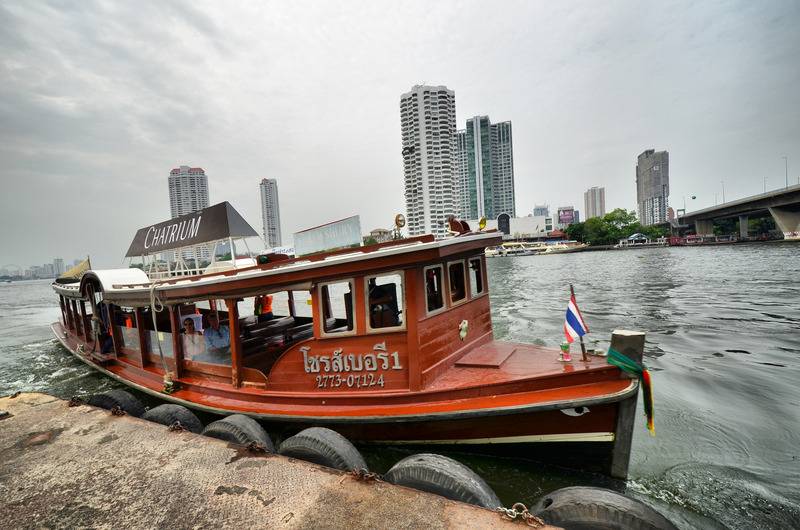 Relish the breathtaking views of the Chao Phraya River while travelling on our shuttle boat. The shuttle boat service is available daily from 6.00 a.m. – 11.50 p.m. Please be advised that in the event of heavy rain, our shuttle boat service will be temporarily suspended. 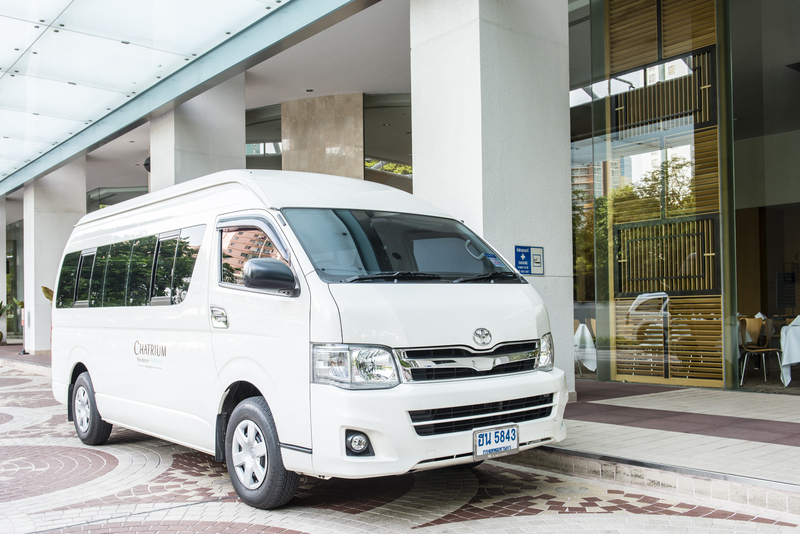 A Shuttle Van Service is available Monday through Sunday at Chatrium Residence Sathon Bangkok. It provides transport to and from BTS Sky Train (Chong Nonsi), Emporium Shopping Mall, (Sky Train: Phrom Phong), Central Rama3, Tesco Lotus, The Up (Community Mall), Asiatique The River Front and the Bangkok’s riverside community mall between 7.00 a.m. – 7.00 p.m. every day. Yangon, such as Shwedagon Pagoda, Union, Prime Hill and Sakura Tower. The shuttle bus service is available daily:Monday through Friday from 8.00 a.m. to 6.00 p.m., Saturday to Sunday and Public Holidays from 10.00 am to 6.00 p.m.